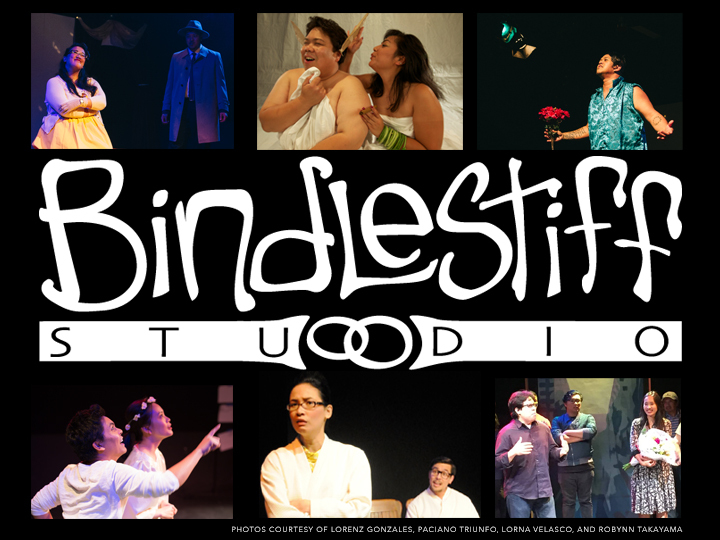 Over the last 28 years, Bindlestiff Studio has provided the Bay Area with the only permanent, community-based performing arts venue in the nation dedicated to showcasing emerging Filipino American and Pilipino artists. As a non-profit theater we are in constant need of funding and rely heavily on donations to keep the doors open and the lights on. Please help us in assuring the theater sticks around and can be enjoyed by the next-next generation. Your sponsorship allows Bindlestiff Studio to continue providing a venue for aspiring artists, directors, production technicians and theatergoers alike. We greatly appreciate your generosity and support and look forward to seeing you at Bindlestiff Studio. * In-kind donations are treated as monetary donations to offer donors the same benefits noted above.